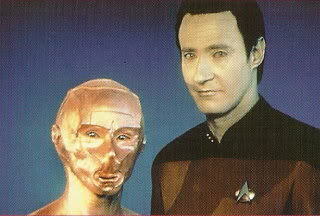 Data gets it into his head to procreate - in the android way. 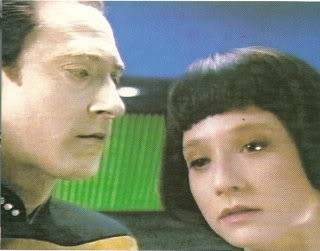 After a cybernetics conference, Data has a few new ideas and sees a way to reinvent Soong's (until now) non-reproduced positronic brain. The result is the soon-christened "Lal" - an android who, though needing a lot of teaching, is even more human-like than Data, suggesting that android parents seek to improve on themselves, like human parents. 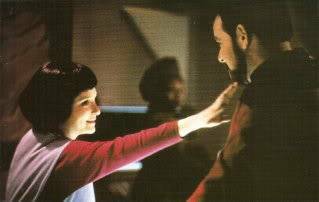 This continues the themes of The Measure of a Man, involving the rights of androids; soon, an admiral shows up, wanting then demanding that Lal move to the Daystrom Institute, where she can be studied and observed. 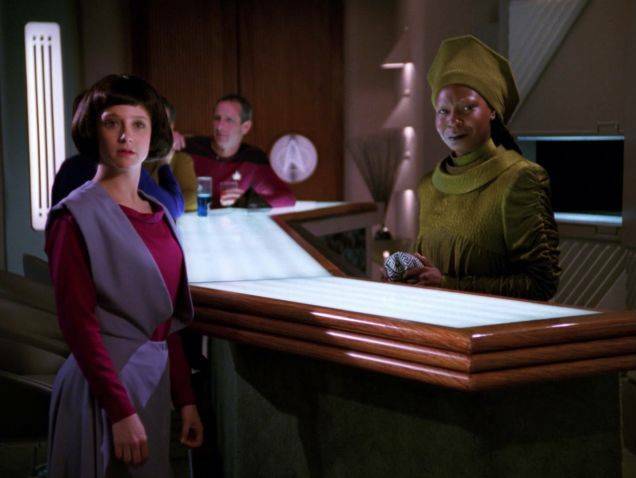 Admirals on TNG seem to represent bureaucracy and big government. 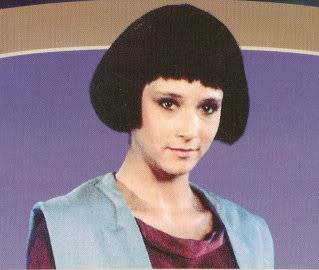 A good pick for the actress (Hallie Todd) to portray Lal results in a touching episode; we, the audience, quickly grow attached to Lal, just as the crew do, and this also raises questions on self-awareness, not to mention the possibility of a race of androids. The admiral here seems to disregard the findings of the previous The Measure of a Man, angering Picard. The admiral also seems to be in a real rush to get Lal off the ship - his rationale is that having two unique androids on one ship is too risky - what if the ship gets blown up? That'll teach Data to reproduce! 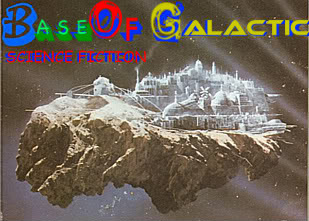 this was the first episode to be directed by actor Frakes and actually the first one to be directed by a cast member. Frakes went on to direct two of the TNG films and even other films.